Anupam Kher is that much similar to Man MohanSingh? This is the present discussion in the b town now. A small visual of upcoming movie the accidental prime minister was tweeted by actor anupam Kher has led to this discussion. 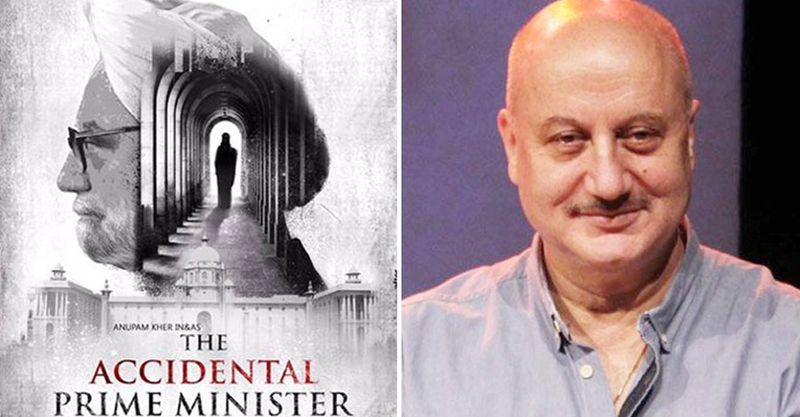 Anupam Kher plays the role of former PM in the movie. The video has paved way for wide discussion on the similarity of former PM and actor. Movie talks about ManMohan Singh education, Politics and his life has prime minister. Anupam Kher who is known has close ally of Bjp taking the role of ManMohan Singh has already in news. The film focuses on the book written in the same name by Sanjay Bharu. Akshay Khanna also appears in the movie in a vital role.